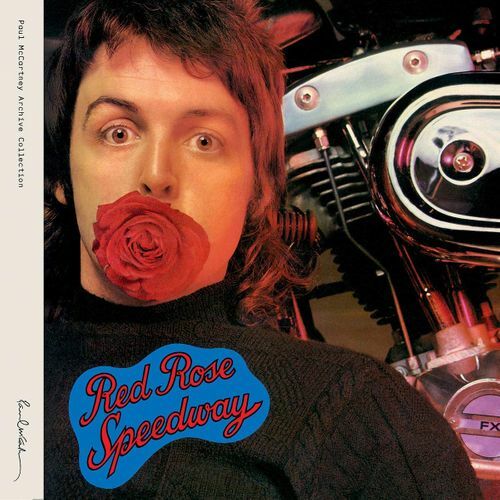 Red Rose Speedway, with its classic No. 1 hit “My Love,” makes its entry into Paul McCartney's Archive Collection with a splash: a two-disc CD edition. Features newly remastered audio from Abbey Road Studios, plus unreleased tracks, singles, and b-sides.